We combine the best of two worlds for our clients. 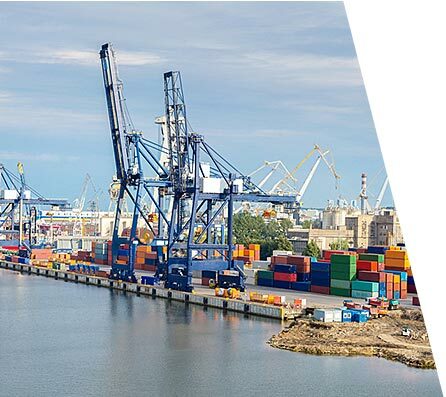 We can offer a knowledgeable, modern and efficient operation with regards to berth reservations, quality assurance and call costs both in advance, during and after calls. Years of experience, combined with professional approach and high standard of services ensure that all our activities are of the highest quality and always directed to meet our customers’ requirements. We offer ships agency services in all ports and cruise destinations in Poland. We aim to offer the best and most cost efficient agency service.